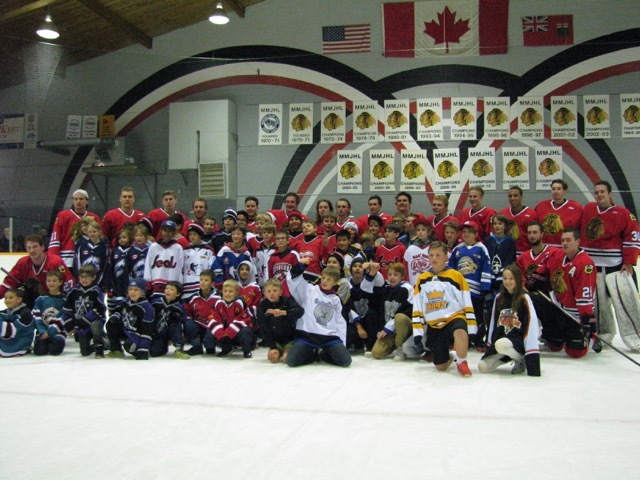 Below: On Feb 17th at the game vs the Raiders, our team treated some future Hawks to an evening of hockey and pizza! 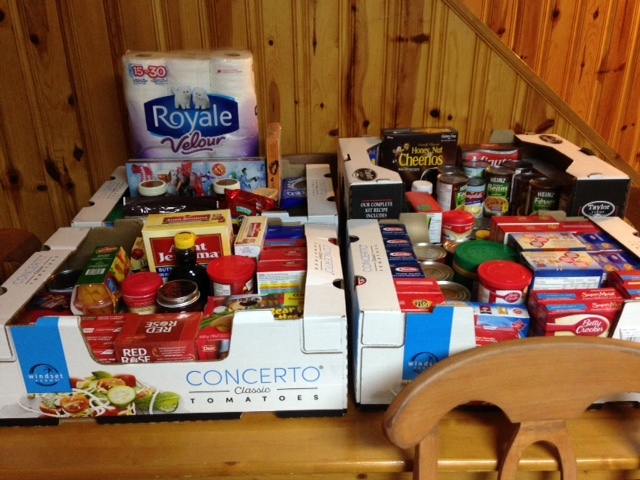 Christmas 2016 Christmas Cheer Board Hamper. 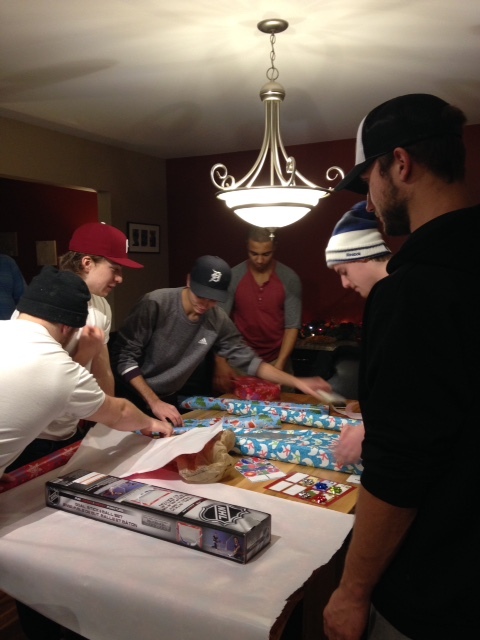 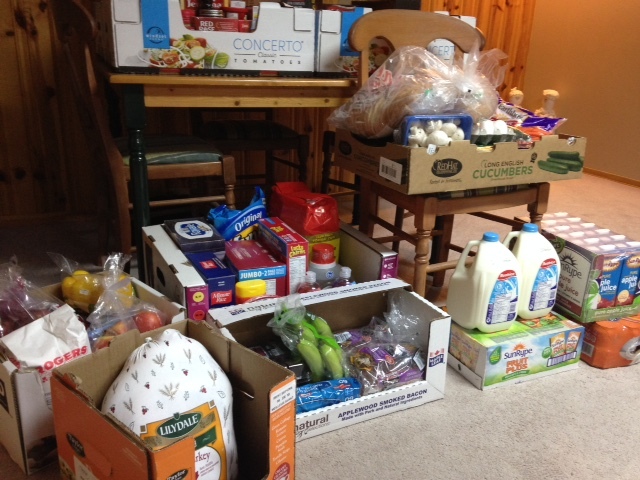 The Hawks helped a family by assembling an incredible Hamper of food and gifts. 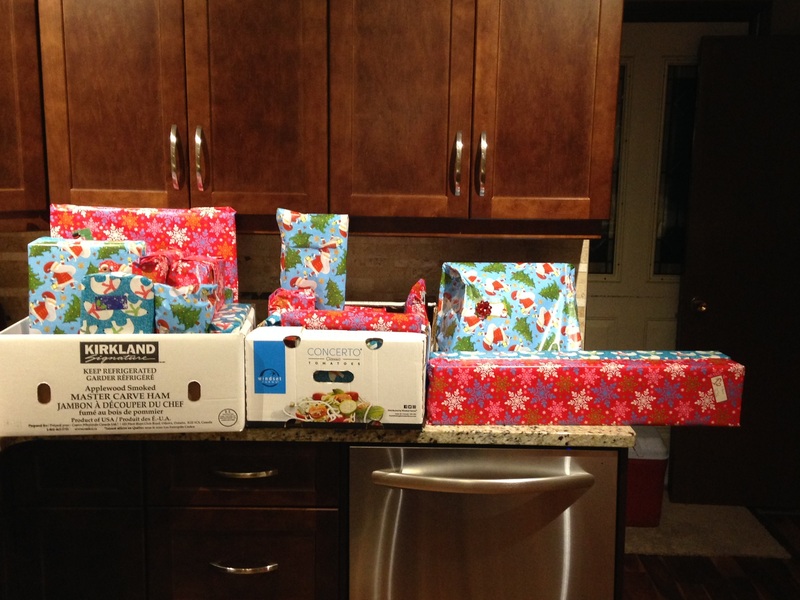 It was delivered on Dec 15 to a wonderful and thankful family! 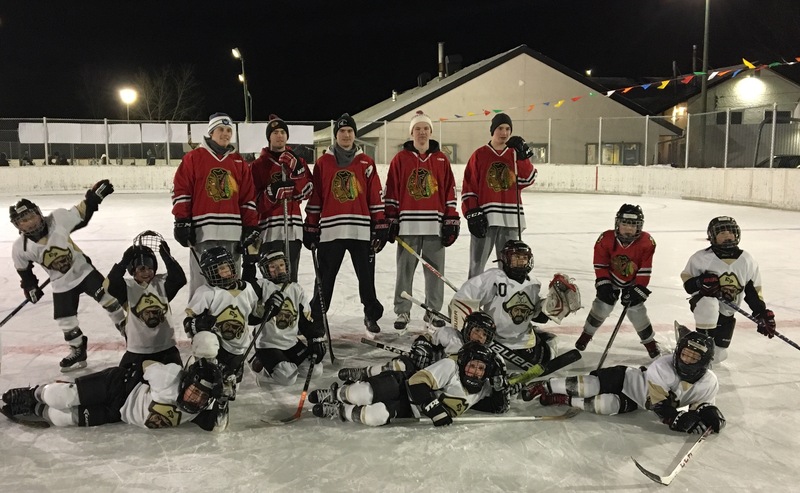 Below: Nov 13, 2015 “Digger Night” at the Coy! 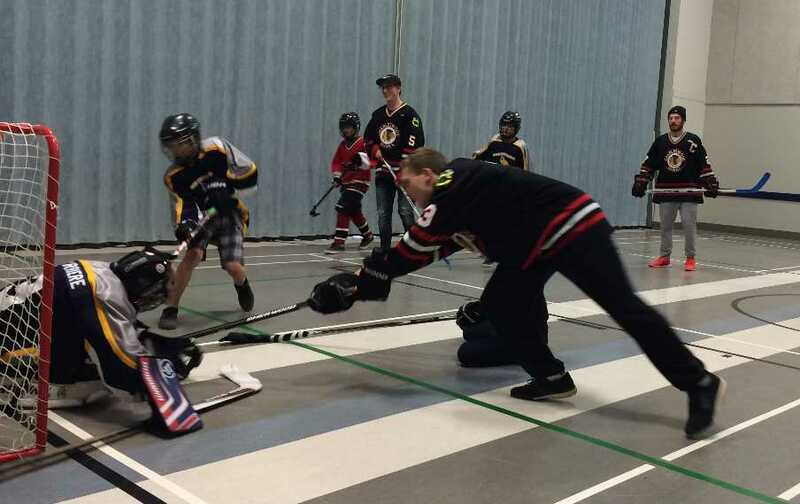 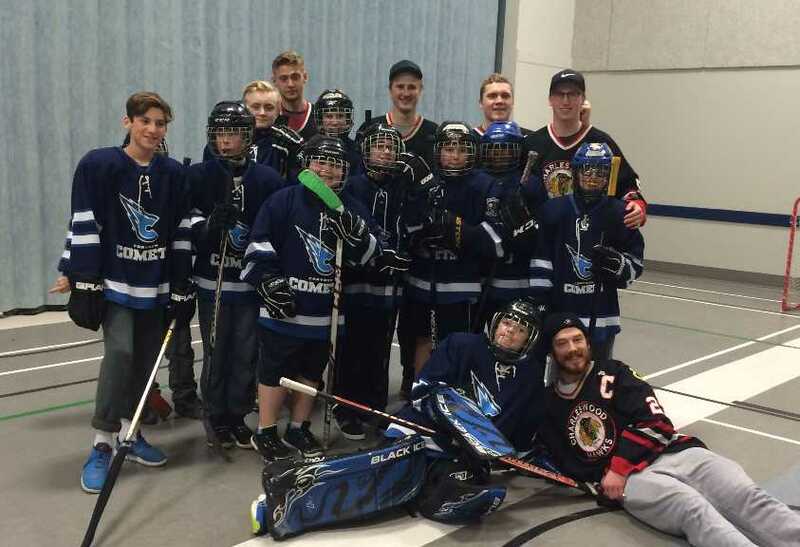 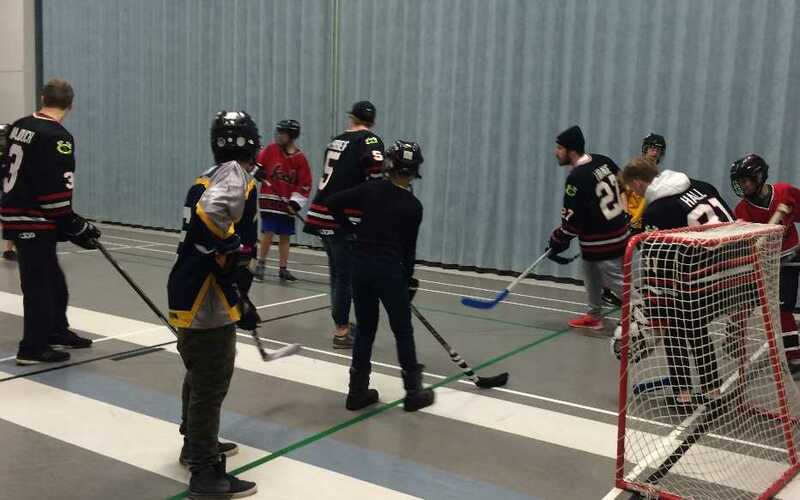 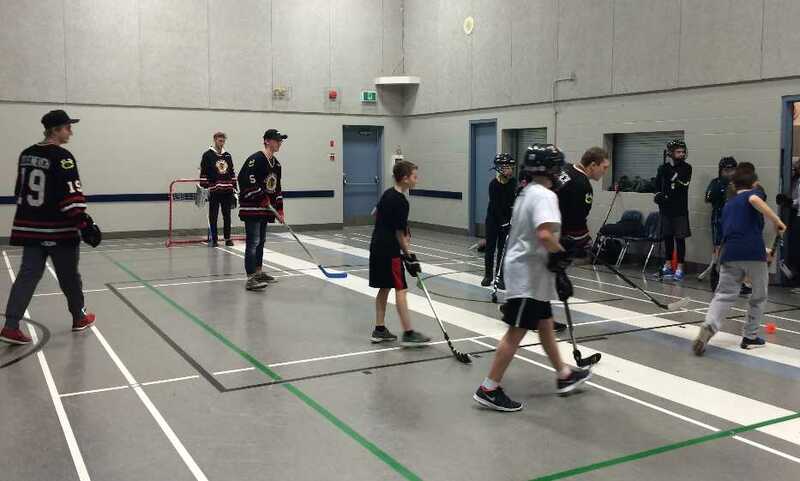 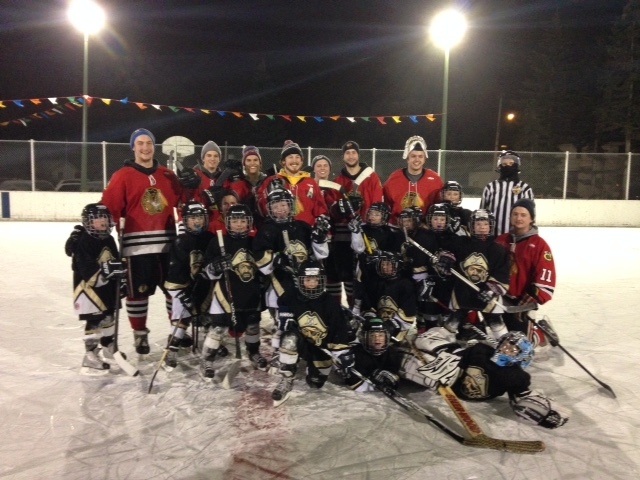 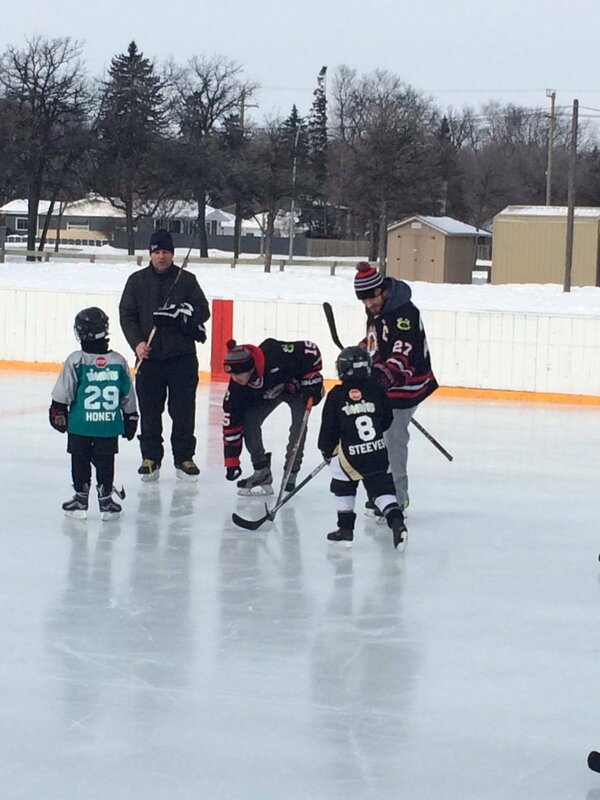 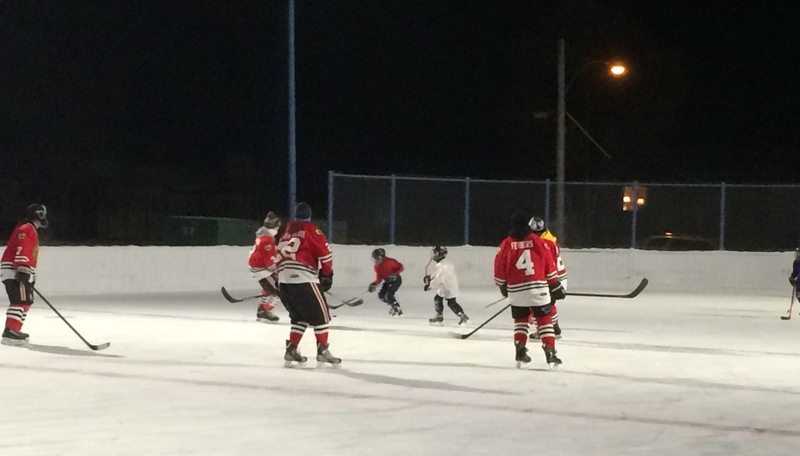 Below: The Hawks spent some time with some future Hawks at the Roblin Park Winter Carnival on Jan 20. 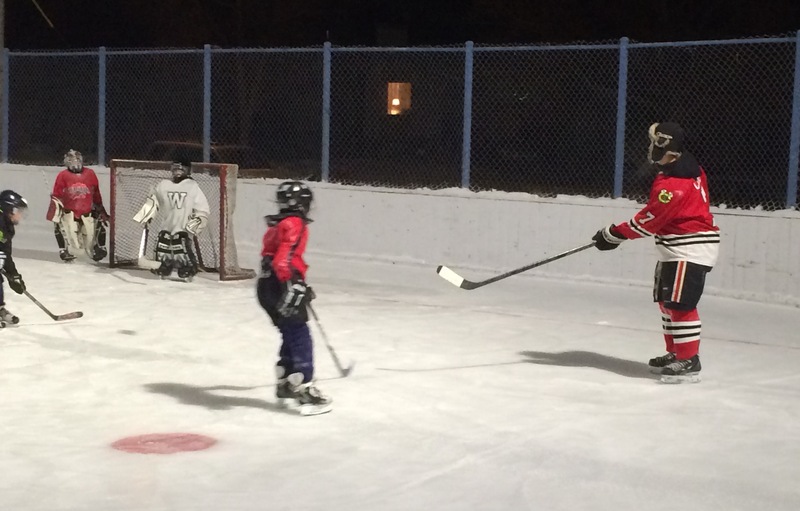 The games against the 7/8 year old teams showed that the “youngins” are pretty darn good!